Here's a list of forthcoming titles, organized first by title and then by creator (each creator individually, which will lead to double-listings in that section). * 750 Years In Paris, Vincent Mahé, Nobrow, Hardcover, 120 pages, 9781907704932, August 2015, $29. * Black River, Josh Simmons, Fantagraphics, Softcover, 112 pages, 9781606998335, May 2015, $18.99. * Bright-Eyed At Midnight, Leslie Stein, Fantagraphics, Hardcover, 200 pages, 9781606998380, June 2015, $22.99. * Cyber Realm, Wren McDonald, Nobrow, Softcover, 24 pages, 9781907704918, August 2015, $5.95. * Demons And Angels: The Mythology Of S. Clay Wilson Vol. 2, S. Clay Wilson And Patrick Rosenkranz, Fantagraphics, Hardcover, 232 pages, 9781606998441, July 2015, $34.99. * Dinomania: The Lost Art Of Winsor McCay, The Secret Origins Of King Kong, And The Urge To Destroy New York, Ulrich Merkl, Fantagraphics, Hardcover, 304 pages, 9781606998403, June 2015, $95. * Dorfler, Jeremy Baum, Fantagraphics, Hardcover, 96 pages, 9781606998373, June 2015, $22.99. * Fantasy Sports, Sam Bosma, Nobrow, Hardcover, 56 pages, 9781907704802, July 2015, $19.95. * Fante Bukowski, Noah Van Sciver, Fantagraphics, Softcover, 80 pages, 9781606998519, August 2015, $12.99. * Gag On This: Cartoons By Charles Rodrigues, Charles Rodrigues, Fantagraphics, Hardcover, 184 pages, 9781606998564, July 2015, $34.99. * Gahan Wilson's Out There, Gahan Wilson, Fantagraphics, Softcover, 304 pages, 9781606998459, July 2015, $29.99. * Golemchik, William Exley, Nobrow, Softcover, 24 pages, 9781907704796, June 2015, $5.95. * Grave Business And Other Stories, Graham Ingels And Al Feldstein, Fantagraphics, Hardcover, 224 pages, 9781606998274, May 2015, $29.99. * Hip Hop Family Tree Book Three: 1983-1984, Ed Piskor, Fatagraphics, Softcover, 112 pages, 9781606998489, August 2015, $27.99. 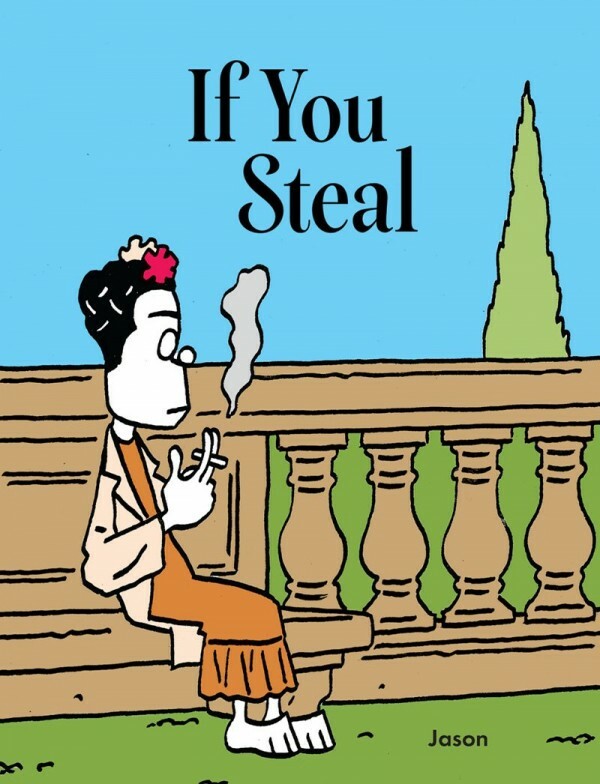 * If You Steal, Jason, Fantagraphics, Hardcover, 208 pages, 9781606998540, August 2015, $29.99. * Leaf, Daishu Ma, Fantagraphics, Hardcover, 96 pages, 9781606998533, June 2015, $24.99. * Maria M. Book 2, Gilbert Hernandez, Fantagraphics, Hardcover, 140 pages, 9781606998304, May 2015, $22.99. * Mox Nox, Joan Cornella, Fantagraphics, Hardcover, 56 pages, 9781606998427, July 2015, $14.99. * Not Funny Ha-Ha, Leah Hayes, Fantagraphics, Hardcover, 200 pages, 9781606998397, June 2015, $24.99. * Prince Valiant Volume Eleven: 1957-1958, Hal Foster, Fantagraphics, Hardcover, 112 pages, 9781606998281, May 2015, $34.99. * Ronald Searle's America, Ronald Searle And Matt Jones, Fantagraphics, Hardcover, 368 pages, 9781606998434, July 2015, $85. * Sacred Heart, Liz Suburbia, Fantagraphics, Softcover, 336 pages, 9781606998410, July 2015, $29.99. * The Complete Crumb Comics Vol. 10, R. Crumb, Fantagraphics, Softcover, 128 pages, 9781606998571, June 2015, $19.99. * The Complete Crumb Comics Vol. 16, R. Crumb, Fantagraphics, Softcover, 128 pages, 9781606998588, June 2015, $19.99. * The Complete Peanuts Volume Three: 1955-1956, Charles Schulz, Fantagraphics, Softcover, 320 pages, 9781606998359, June 2015, $22.99. * The Golden Helmet Starring Walt Disney's Donald Duck, Carl Barks, Fantagraphics, Softcover, 128 pages, 9781606998526, August 2015, $12.99. * The Eternonaut, Hector German Oesterheld and Francisco Solano Lopez, Fantagraphics, Hardcover, 372 pages, 9781606998502, August 2015, $39.99. * The Hunter, Joe Sparrow, Nobrow, Softcover, 24 pages, 9781907704987, May 2015, $5.95. * The Kurdles, Robert Goodin, Fantagraphics, Hardcover, 64 pages, 9781606998328, May 2015, $24.99. * The Octopus Rises, Ryan Boudinot, Fantagraphics, Hardcover, 164 pages, 9781606998472, July 2015, $22.99. 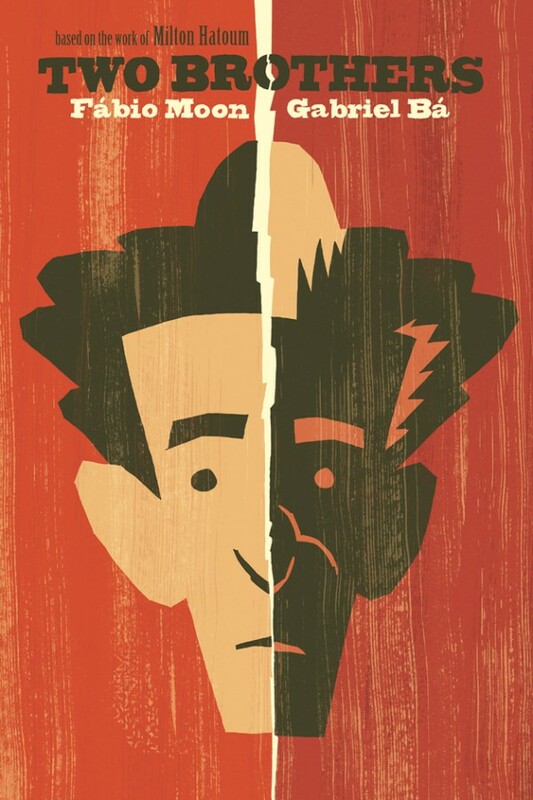 * Too Fast To Live, Too Young To Die: Punk And Post-Punk Graphics, Andrew Krivine, Fantagraphics, Hardcover, 704 pages, 9781606998496, August 2015, $99.99. * Walt Disney's Donald Duck: The Pixilated Parrot, Carl Barks, Fantagraphics, Hardcover, 224 pages, 9781606998342, May 2015, $29.99. * Walt Disney's Mickey Mouse Volume Seven: March Of The Zombies, Floyd Gottfredson, Fantagraphics, Hardcover, 272 pages, 9781606998298, May 2015, $34.99. * Walt Disney Uncle Scrooge And Donald Duck: Treasure Under Glass: The Don Rosa Library Volume Three, Don Rosa, Fantagraphics, Hardcover, 192 pages, 9781606998366, June 2015, $29.99. * Wandering Son Vol. 8, Shimura Takako, Fantagraphics, Hardcover, 200 pages, 9781606998311, May 2015, $24.99. * The Kurdles, Robert Goodin, Fantagraphics, Hardcover, 9781606998328, May 2015, $24.99.